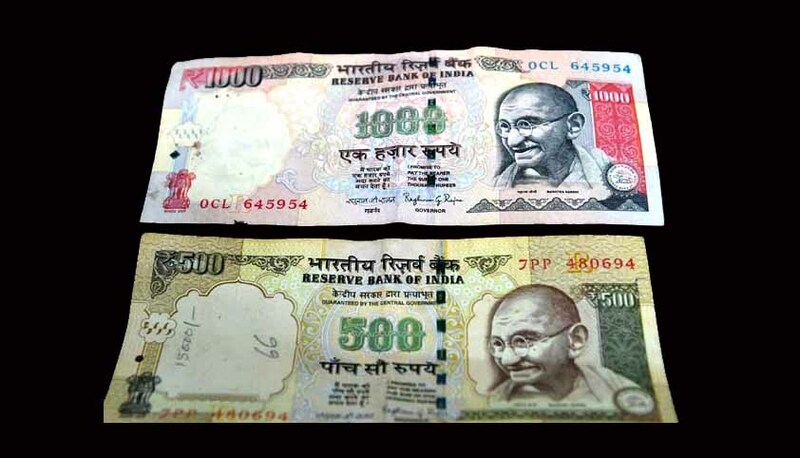 The Supreme Court has asked the Centre to explain reasons for which the government chose to close the window allowing all categories of people to deposit old notes of Rs 500 and Rs 1,000 after December 31, 2016, under some special circumstances. The senior-most law officer of the government said Parliament gave the government discretion under the Ordinance clause 4-1-2(i) of the Demonetisation Ordinance to choose whether to open or close the window for all categories of people to deposit the money beyond the deadline. The option was closed after finding misuse of the money by some segments of people. At present the law is only those people who went abroad between November 8 and December 31, 2016, were allowed to deposit their old notes in the banks. The CJI firmly pointed out on Tuesday that when Prime Minister Narendra Modi made the shock announcement of demonetisation on November 8, he had said people would have time till March end to give the cancelled notes to banks. The deadline was abruptly brought forward to the end of December. Attorney-General Mukul Rohatgi told the judge, "If the PM has made the announcement in television that deposit can be done till March-end next year (2017) but subsequent law says one can't do so, the law will prevail but not PM’s statement." The bench, however, said the ordinance or executive order which outlaws the old notes "has overtaken the PM's speech without any notice to the people. You can't prejudge people's inability to deposit without giving them an opportunity." “You can’t arbitrarily exercise the power by closing the window. You can reject their case if you find misuse but can’t deny their rights. You can’t keep people in lurch,” the CJI said. Seeking detailed explanation from the government, the bench posted the matter for April 11. The court was hearing a batch of PILs against the RBI and other banks for not accepting any deposits of old notes after December on either medical ground or any other unavoidable circumstances. The judges pointed out that an extension was granted to NRIs and asked why the government and RBI did not create "a separate category for those who couldn't deposit demonetised notes by December 30".